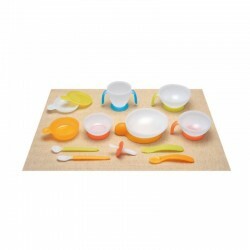 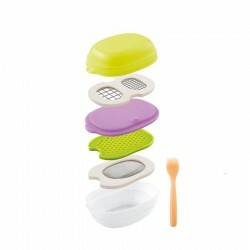 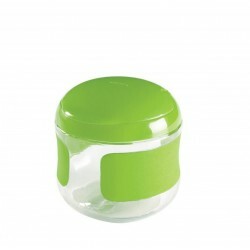 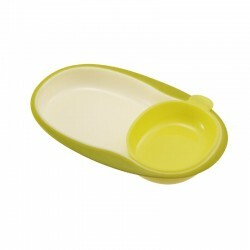 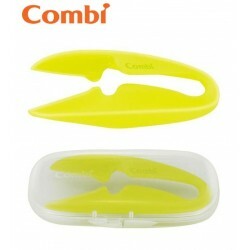 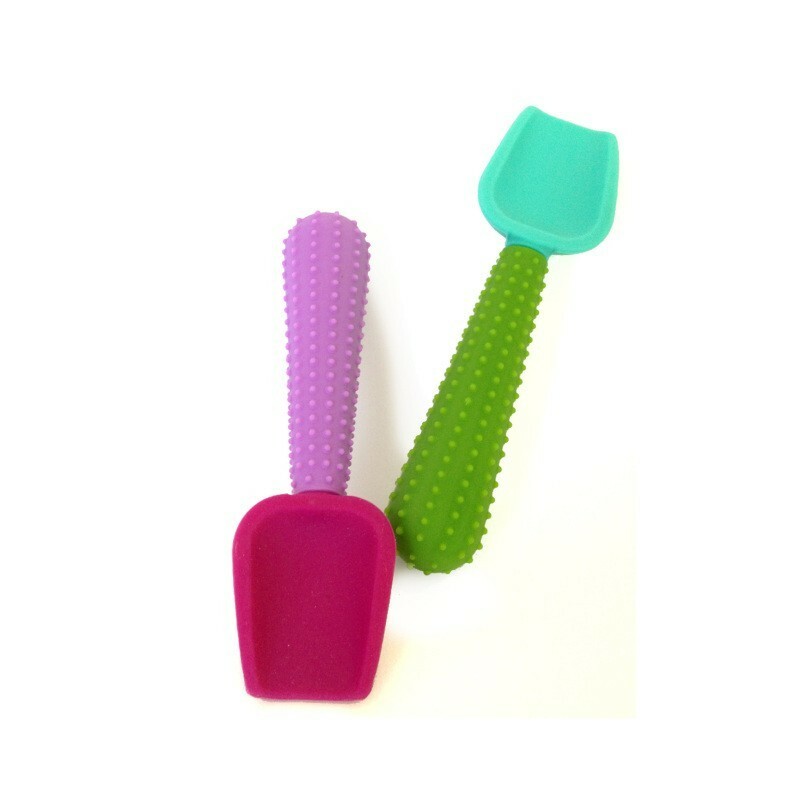 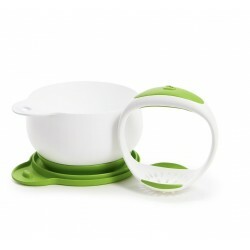 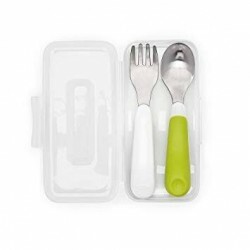 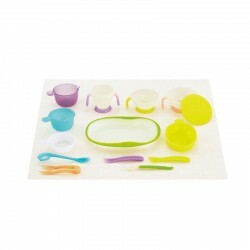 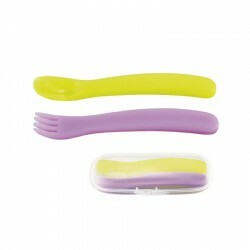 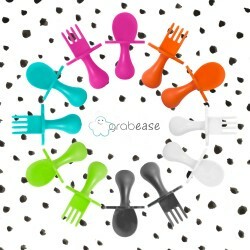 The silicone spoons are designed for young children starting to eat solid foods. 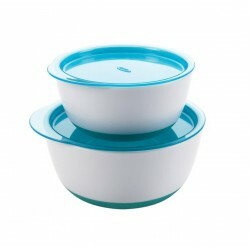 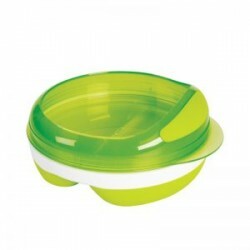 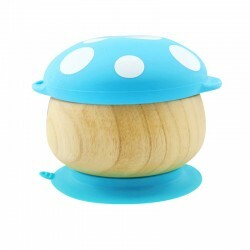 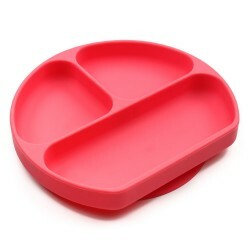 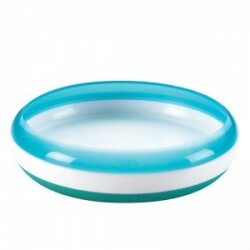 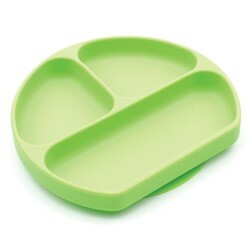 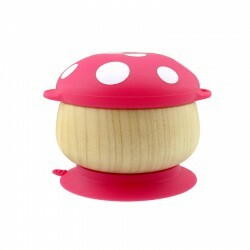 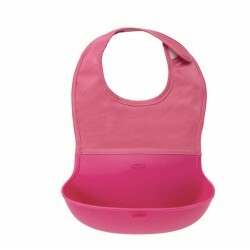 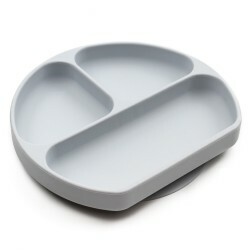 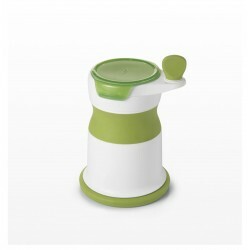 Encourages self feeding and independent eating habits. 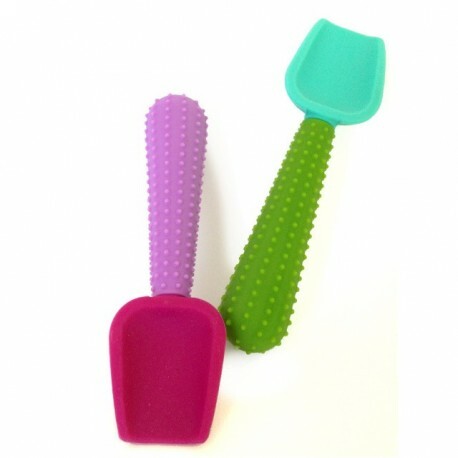 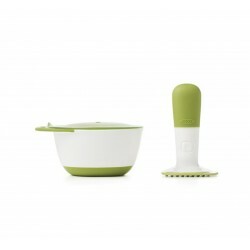 The textured handle provides added grip and gives tactile experience, while the wide spatula-style head makes it easy to scoop food, keeping more food on the spoon. 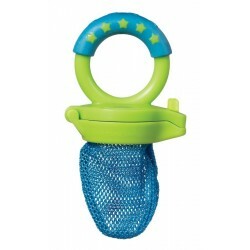 Also perfect for soothing sore gums and teething.